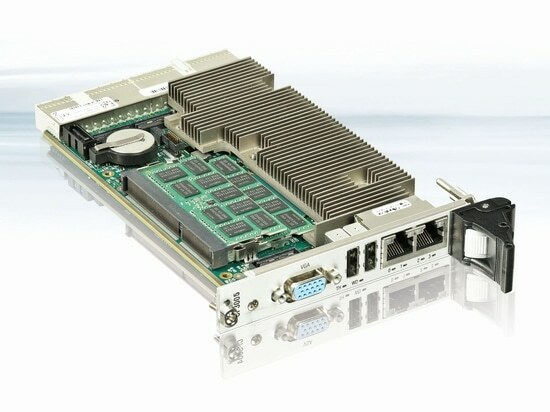 Kontron, a leading global provider of IoT/Embedded Computer Technology (ECT), is introducing CP3005-SA, a new generation of 3U CompactPCI CPU boards. The blade features 4-core or 6-core 8th-gen Intel® processors or an Intel® Xeon® E-2176 processor. The Intel® Xeon® processor is specifically suitable for server applications and applications requiring error correcting code (ECC) memory. Thanks to the integrated Intel® UHD Graphics P630 graphics controller, the CP3005-SA CPU board ensures powerful display performance in graphics-intensive applications. 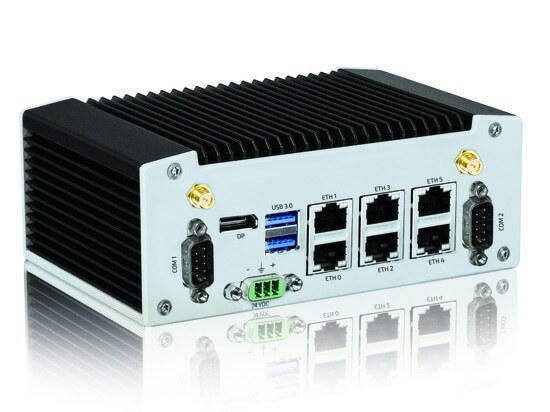 Beyond these features, the latest member of the CompactPCI family presents a robust design according to VITA47 EAC3 and works even in the extended temperature range of -40° to +70° Celsius. Based on the guaranteed product availability of at least ten years, the CP3005-SA CPU board is devised for long-term use. The new blade delivers optimized energy efficiency: 4-core or 6-core 8th-gen Intel® processors achieve higher performance-per-watt values than their predecessors. Depending on the ambient temperature and CPU load, they dynamically adjust their thermal design power to avoid exceeding the maximum permissible temperature. The enhanced graphics performance of the new CP3005-SA is a unique feature. The integrated graphics controller Intel® UHD Graphics P630 provides sufficient performance to support three independent graphics outputs. The Intel® UHD Graphics P630 graphics card specifically supports the COM-based programming interfaces DirectX® 12 for multimedia-intensive applications and the OpenGL 4.5 standard. 4K video facilitates UHD streaming and is the perfect solution for video applications like digital signage and monitoring systems. Up to 32 GigaByte SDRAM at speeds of 2666 DDR4 provide enough capacity even for applications with high storage requirements. Error Correcting Code (ECC) is supported in conjunction with the Intel® Xeon® processor. A SATA flash memory module can be used as a memory unit for onboard and operating system data. Usually, 32 GByte are sufficient for this purpose, however, based on the new form factor M.2, 42 mm modules provide higher flash capacities of up to 1 terabyte. The flash modules can also be used as mass storage devices. Key features include multiple USB 3.0 and 2.0 ports, three Gigabit-Ethernet ports with Wake-over-LAN (WOL) option, SATA 6 Gb/s and PCI Express®. 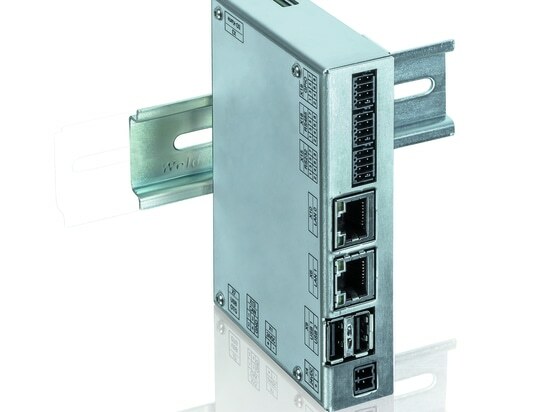 Optionally, the CP3005-SA can be expanded to 8HP using expansion cards with 1 slot/4HP width: users benefit from additional I/O options and slots for 2.5-inch mass storage, for XMC modules and additional M.2 modules with 80 mm length. 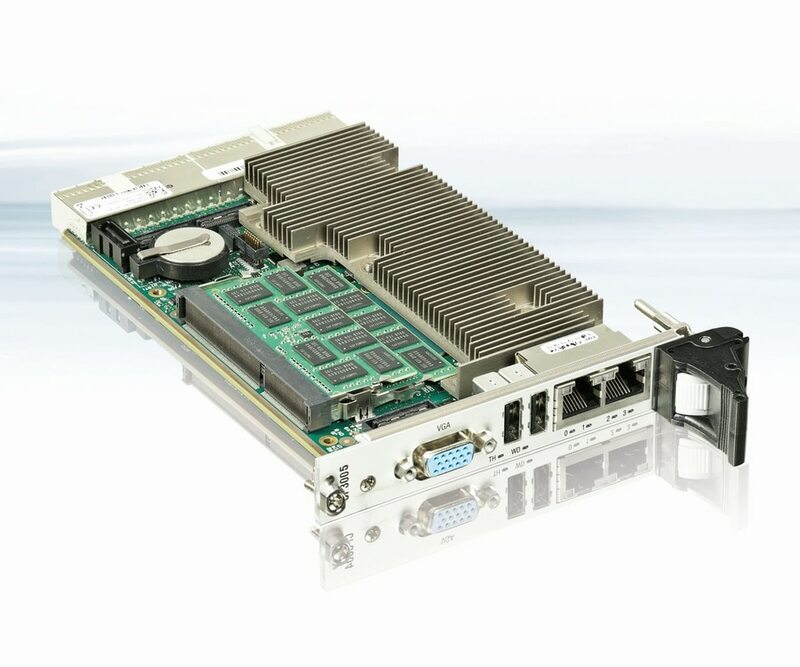 The modular CompactPCI board is perfect for use in many industries, including industrial automation for the control of plants and machines, the defense sector, energy industry, specifically coal, oil and gas production and the mining and transport industries. The CP3005-SA CPU board is designed for challenging and harsh environments and its reliability makes it extremely attractive for a variety of markets. 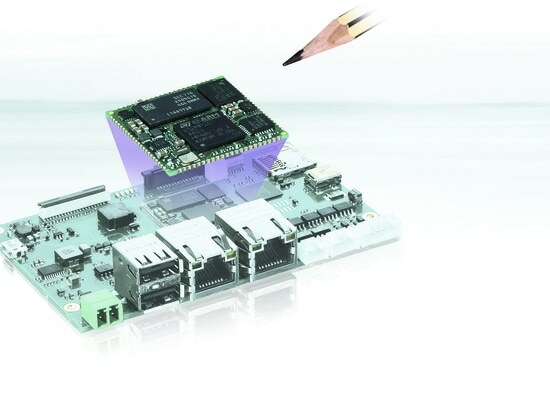 The CP3005-SA CompacPCI board comes standard with Kontron’s APPROTECT security solution. Based on the integrated security chip from Wibu-Systems in conjunction with an appropriate software framework it ensures protection of IP rights and fends off copy and reverse engineering attempts. 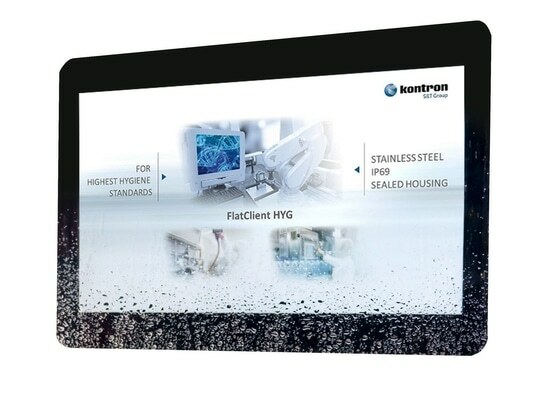 Additionally, Kontron’s APPROTECT enables new business models like ‘pay per use’ or time-based trial versions, as it can be used to easily enable or disable features. The security solution is based on an integrated TPM 2.0 security chip for secure connection to the cloud.